Add comfort, texture and personality to your flooring. An array of floor coverings suitable for all surface space. Enhance your surrounding with stylish and robust floor mats and rugs. 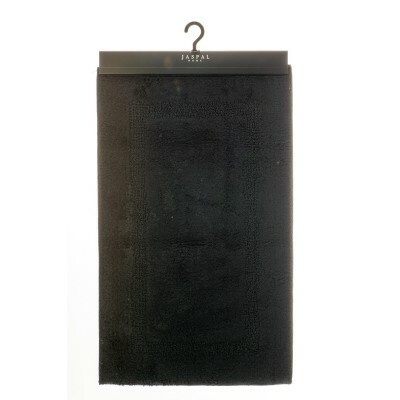 Bath Rug California Savannah 50 X 70 cm. 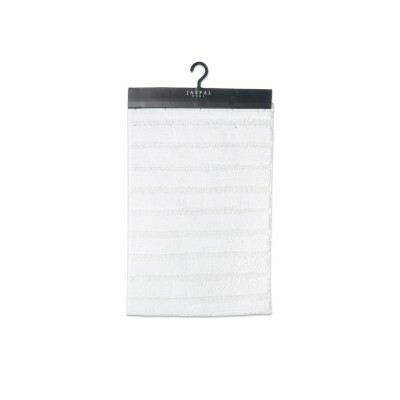 Bath Rug California White 50 X 70 cm. 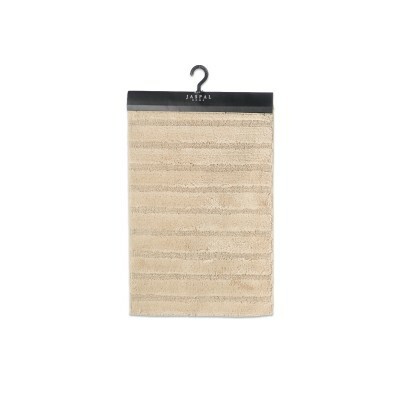 Bath Rug Electra Natural 50 X 80 cm. 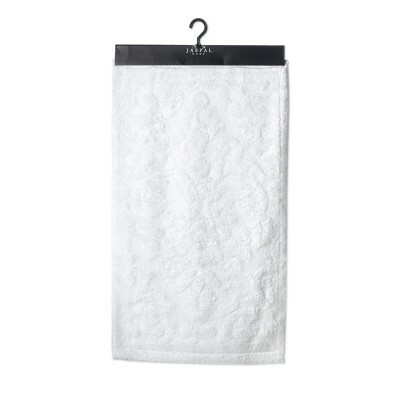 Bath Rug Barroco White 60 X 100 cm.